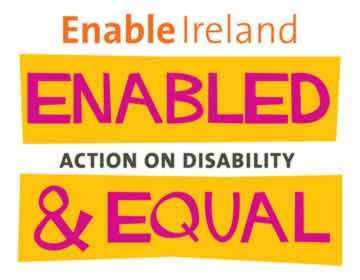 Enable Ireland supplies free services to children and adults with disabilities and their families in over 40 places in 14 counties. 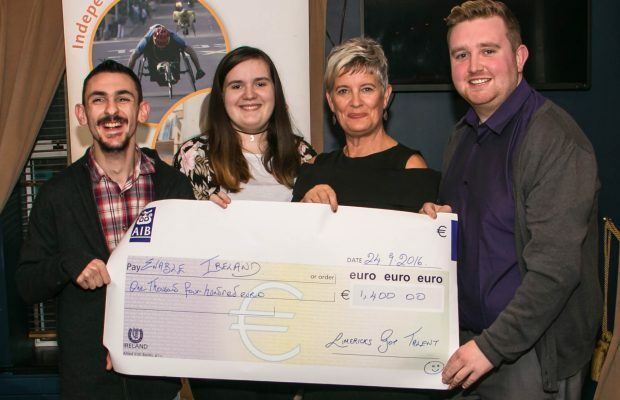 Enable Ireland have specialist teams who work with the individual and their family from childhood to adulthood on a plan for every stage of their life. 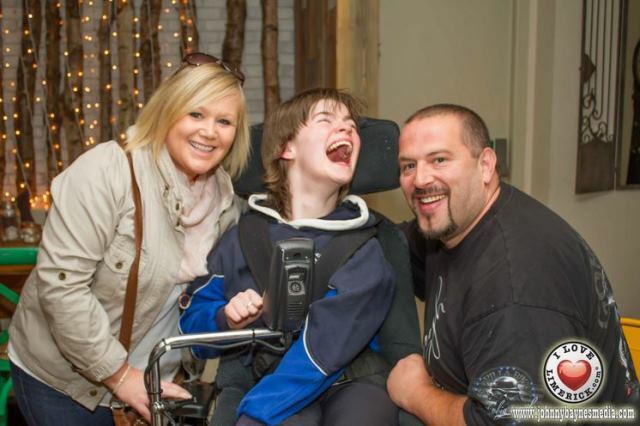 Enable Ireland’s services for children and their families range from all aspects of a child’s physical, educational, and social development from toddler through adolescence. For adults, Enable Ireland offers a variety of services including personal development, independent living, supported employment, social and leisure activities. 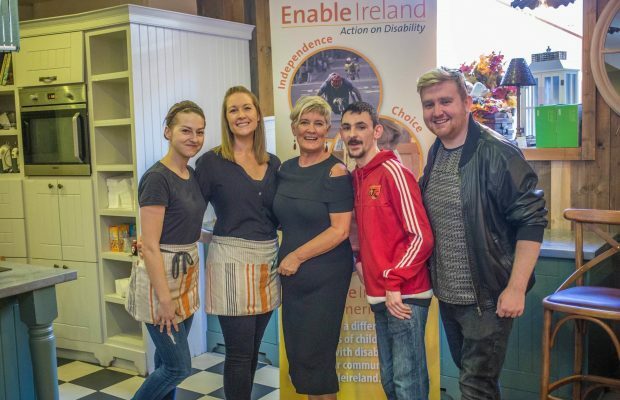 Enable Ireland’s purpose is to work in cooperation with those who avail of their services to allow them to achieve utmost independence and inclusion in their communities for both children and adults. 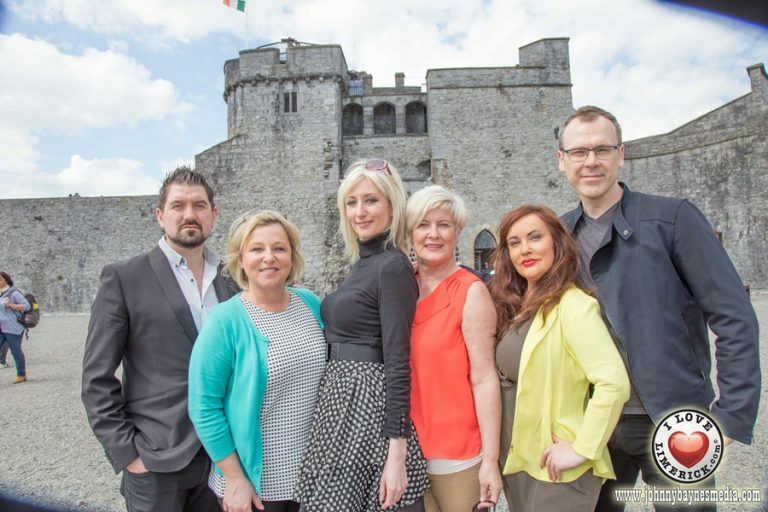 Enable Ireland’s services have been of high demand and continue to increase throughout Ireland. 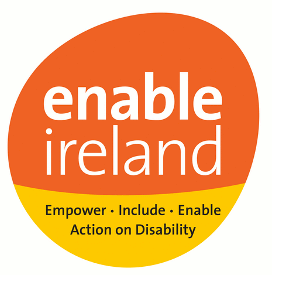 Enable Ireland was initially founded as Cerebral Palsy Ireland in 1948. It was founded by Dr.Robert Collis. 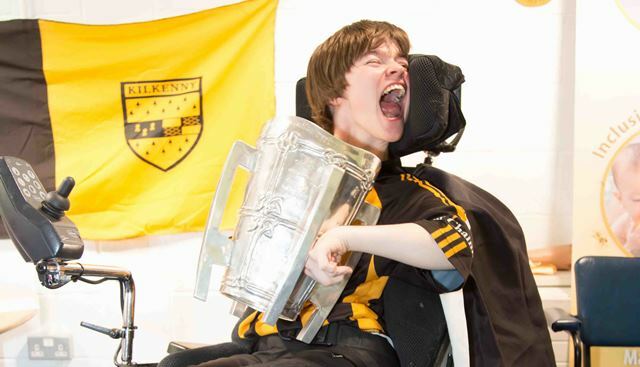 The National Association of Cerebral Palsy was established and worked in partnership with the State to provide a range of services for children and adults with physical disabilities and their families. 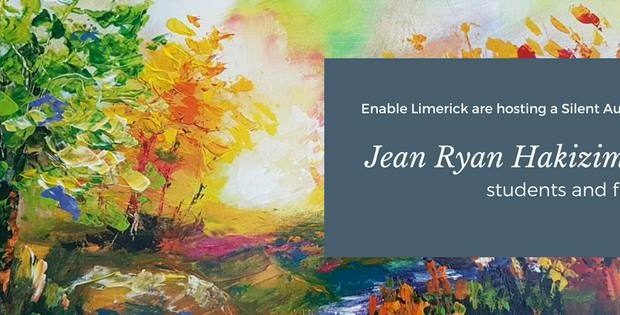 Throughout the 1980’s, parents, friends and families of children needing the services established a branch network throughout Ireland to meet the need for local assessment and treatment. These volunteers fulfilled demanding positions as advocates and fundraisers. 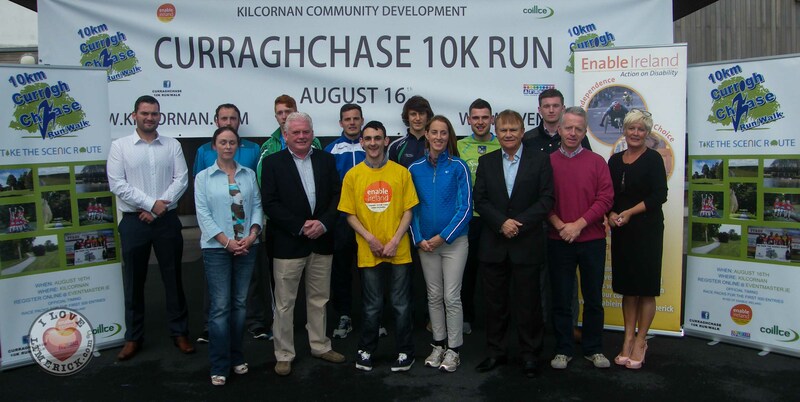 The contributed the incentive for the growth of Enable Ireland. 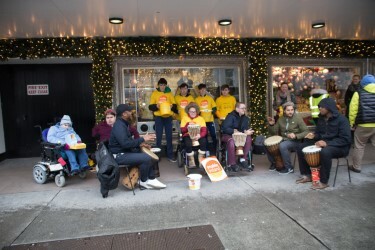 In the 1980’s, Enable Ireland established ways to fundraise money for the charity. They set up a chain of profitable retail shops throughout Ireland to help top up the running costs and build capital fund to increase State provisions. 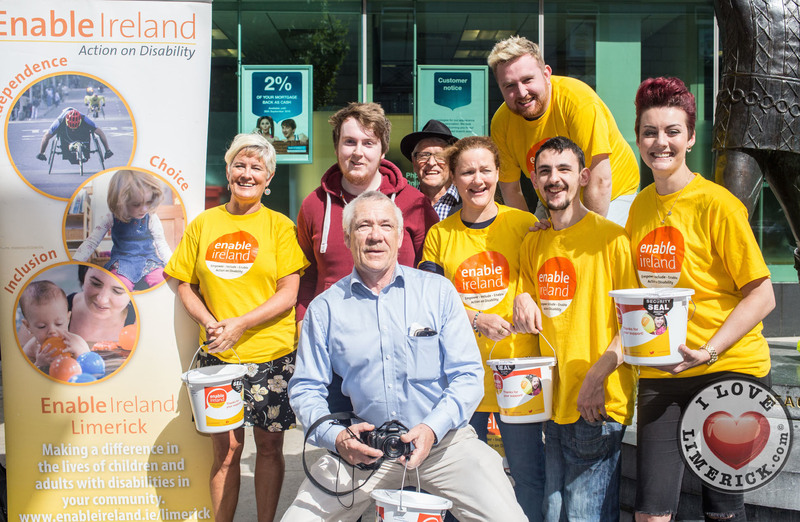 Every year, Enable Ireland need over €2 million in additional funding to meet the cost of delivering their services. 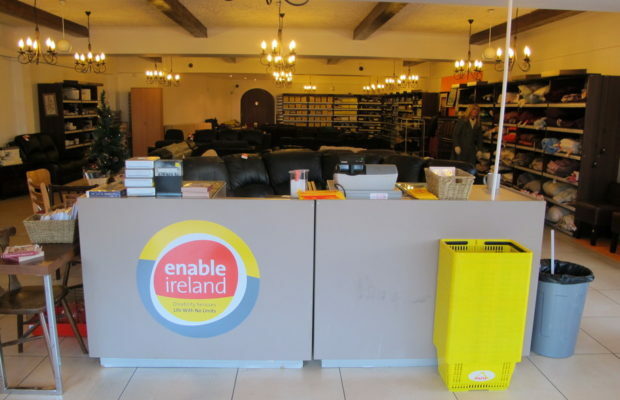 Without the additional income from the Enable Ireland shops and fundraising events, they would not be able to meet the needs of the children and adults and their families depending on the services. Or check out their facebook here.